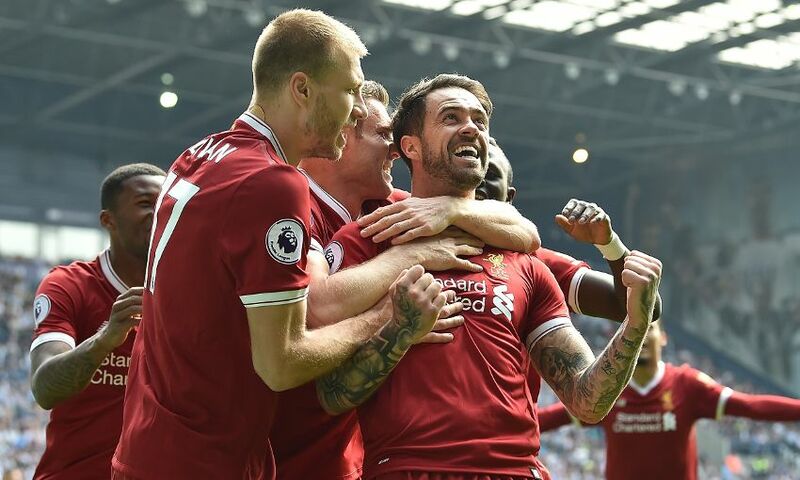 Danny Ings departed Liverpool on Thursday with a message of luck for the club he has called home for the past three years. The striker sealed a move to Southampton ahead of the transfer deadline that will see him spend 2018-19 on loan with the south coast side before the switch is made permanent on July 1, 2019. Ings leaves the Reds having made 25 appearances and scored four goals – numbers which would have been much greater were it not for the misfortune of two long-term knee injuries. Jürgen Klopp paid a special tribute to him when the news was announced, explaining why he will be sorely missed at Liverpool, and the Englishman quickly reciprocated the sentiment via social media. “I want to thank everybody at Liverpool FC for welcoming me into the family and being there for me through the tough and the good times. I wish you all the success in the future and I’ll miss you all. YNWA,” he posted.